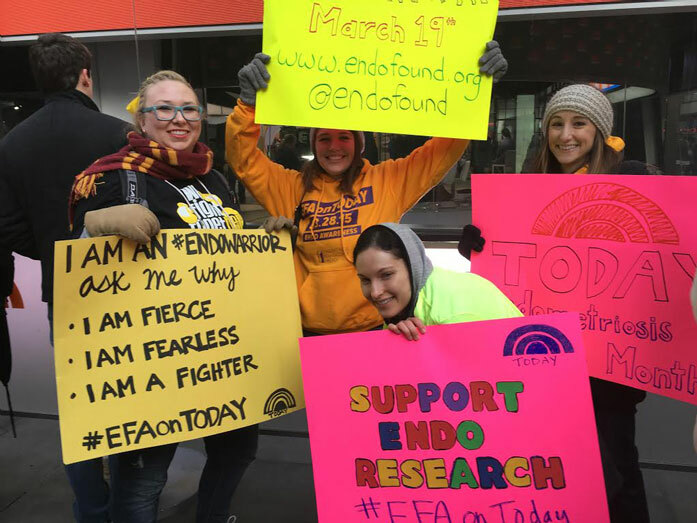 On March 19th, Endofound and its supporters flooded Rockefeller Plaza with yellow for a very successful 2nd Annual Endofound onTODAY event. 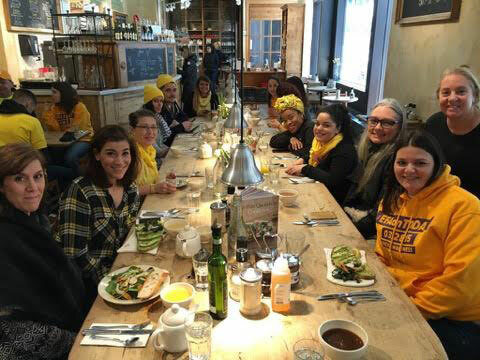 In support of the Worldwide EndoMarch, over 150 endometriosis advocates brought their passion for endometriosis awareness to the Saturday filming of NBC’s The TODAY Show. Hailing from California, Pennsylvania, New Hampshire, and the tri-state areas, patients and their families waved signs and made some noise in front of the cameras, making their presence known! The news anchors came out and spoke with the crowd several times, and the endometriosis crew was not be missed! 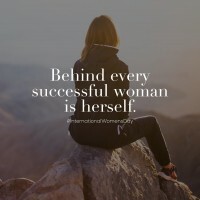 Afterwards, participants shared brunch, offering an opportunity to network, share stories, and get to know their fellow endo-supporters from across the Northeast.